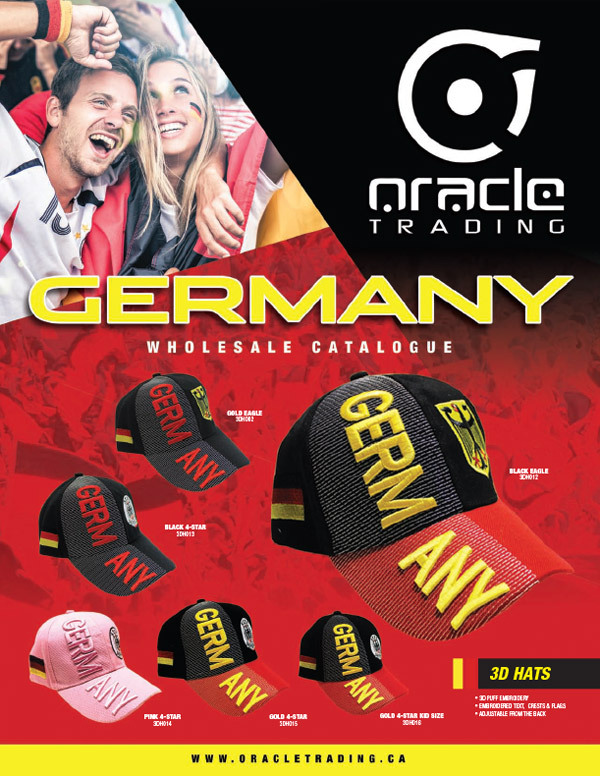 Germany Catalogue | Oracle Trading Inc. 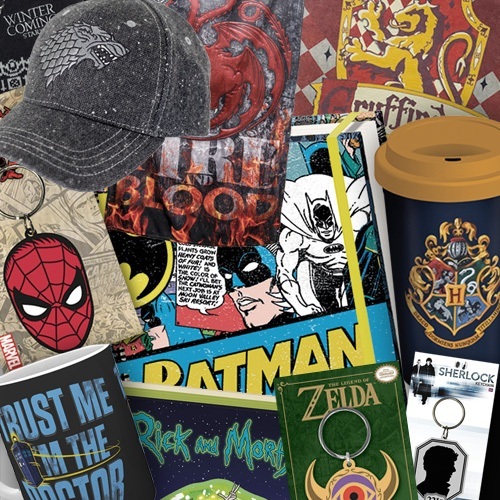 Does your shop love Germany? 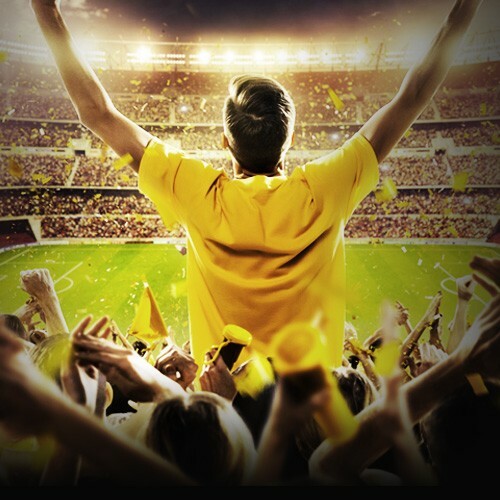 We have all the Deutschland merchandise your customers want! 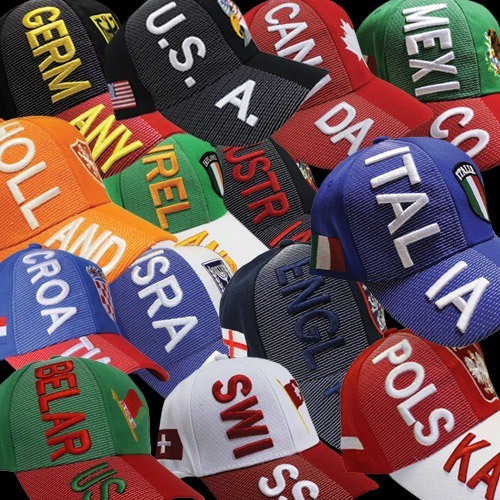 Hats, flags, soccer balls, luggage, keychains & more!